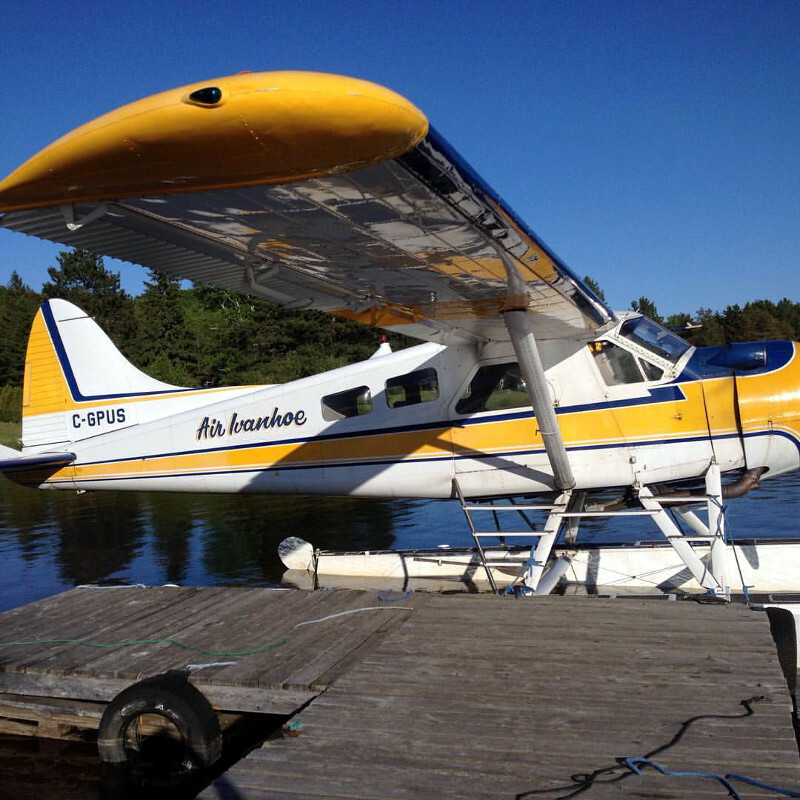 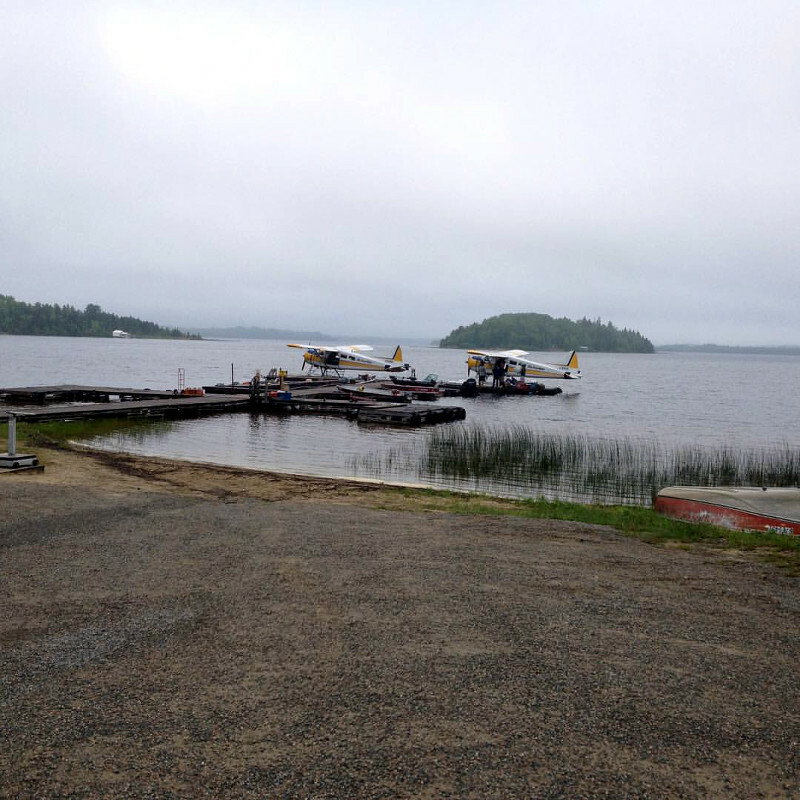 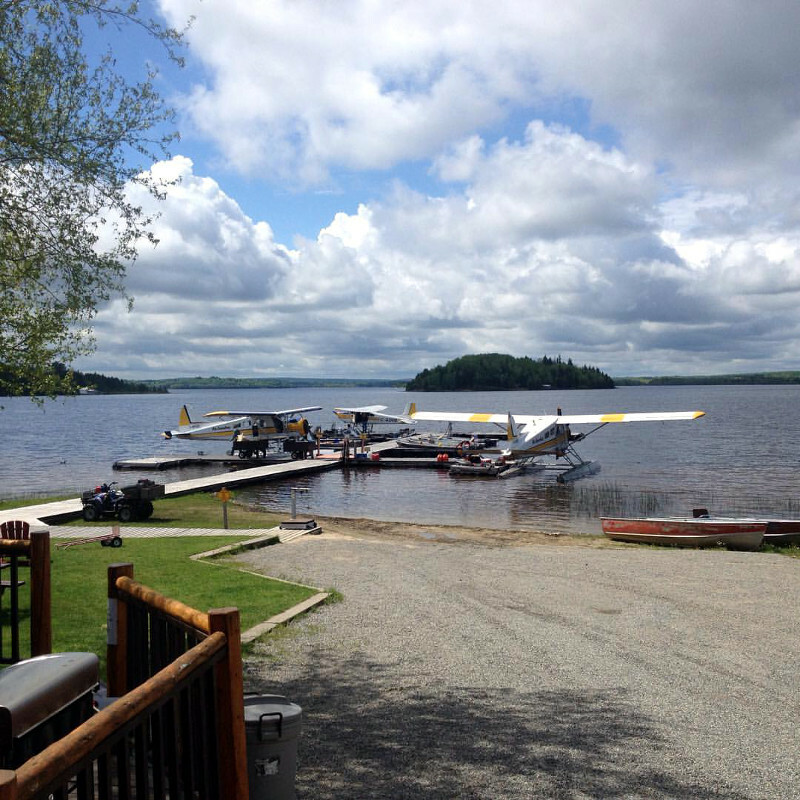 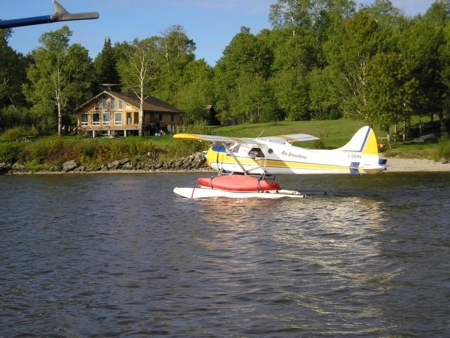 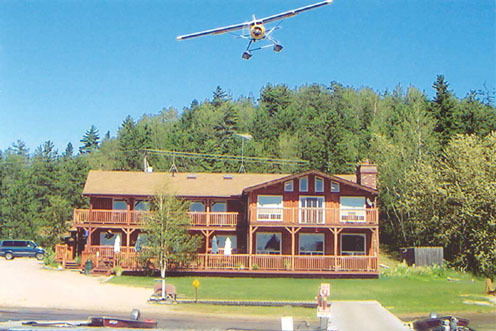 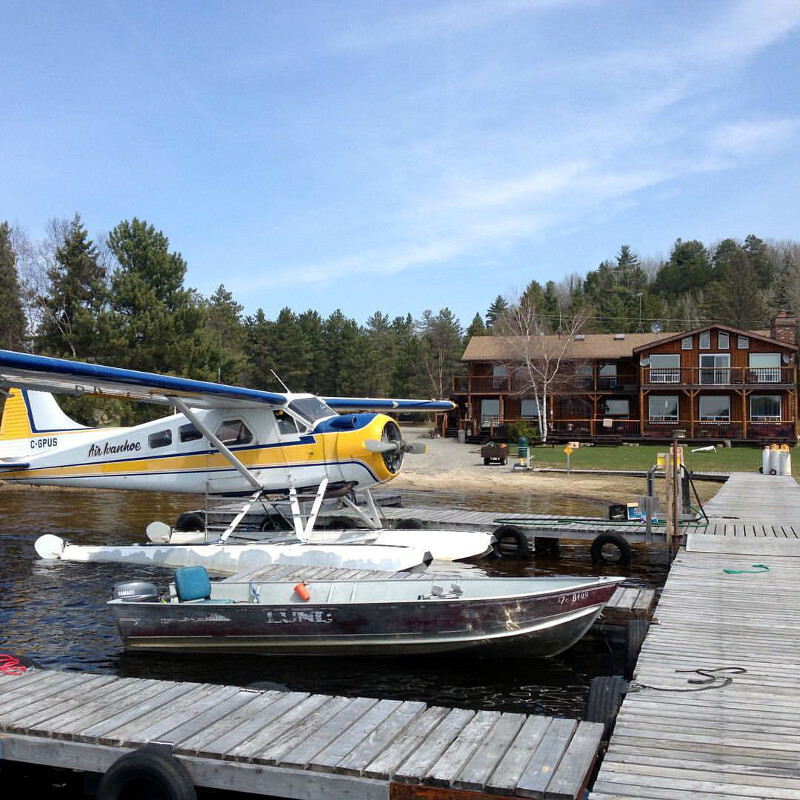 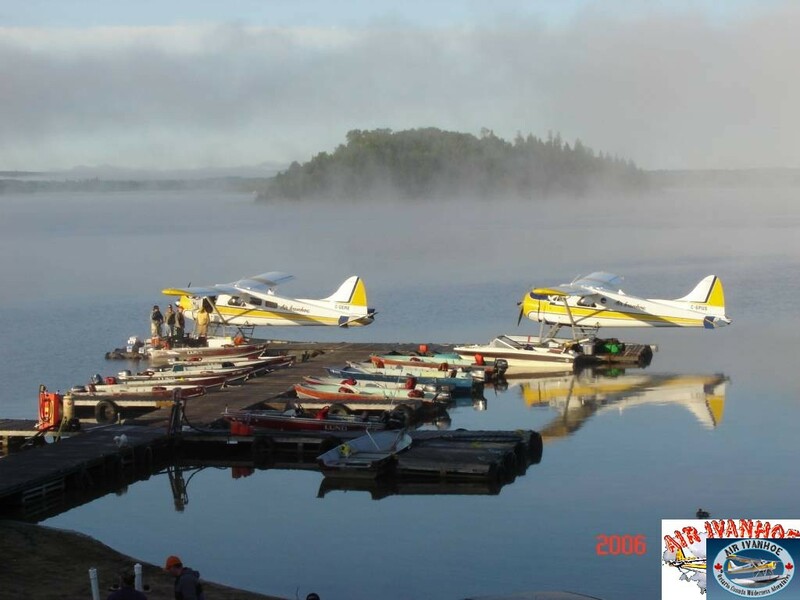 Air Ivanhoe operates 24 Fly-In Outposts, 3 Boat-In Outposts on Ivanhoe Lake, a Fly-In Lodge on Nemegosenda Lake and a Drive-To Lodge on Ivanhoe Lake. 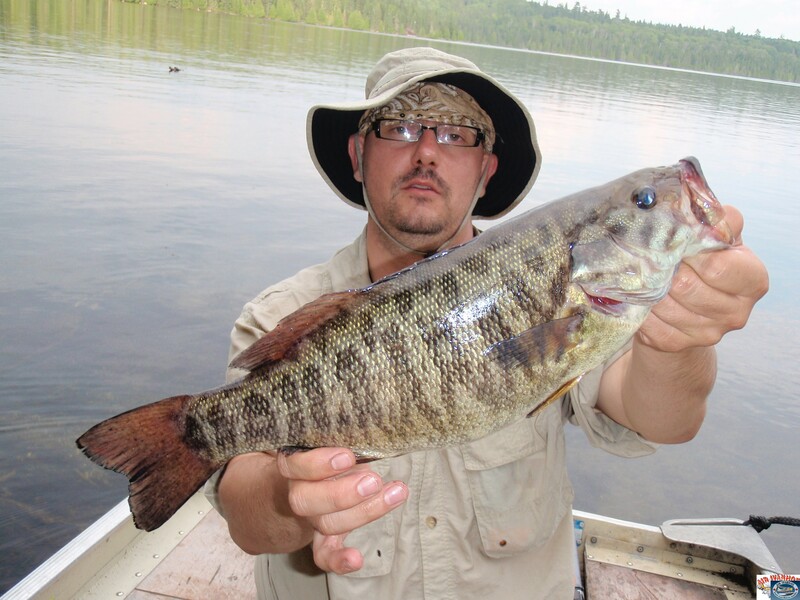 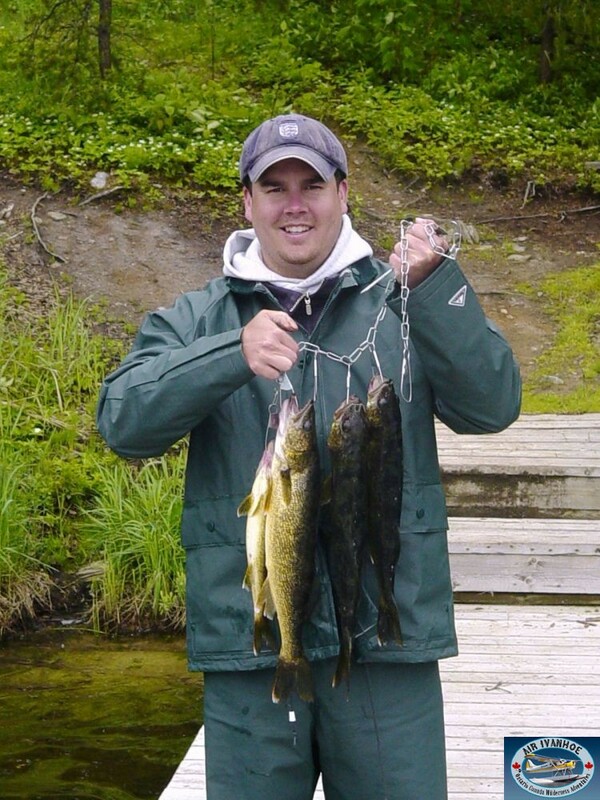 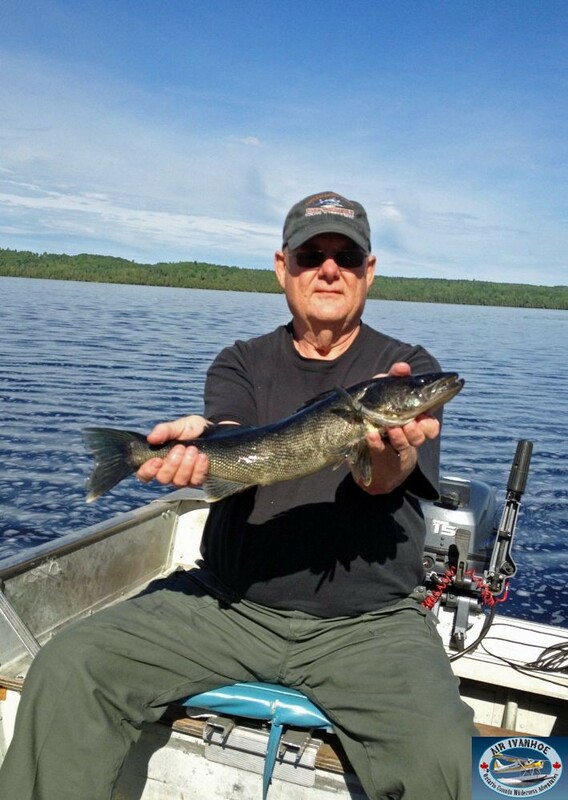 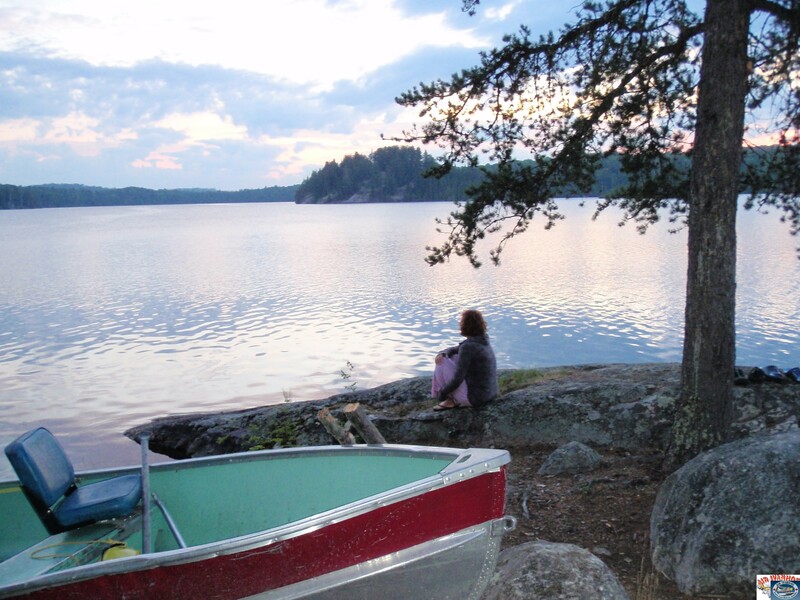 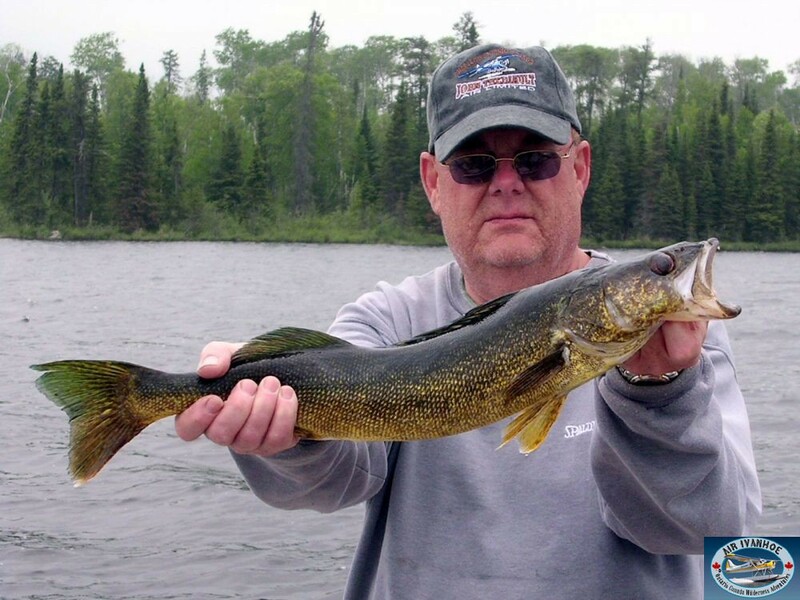 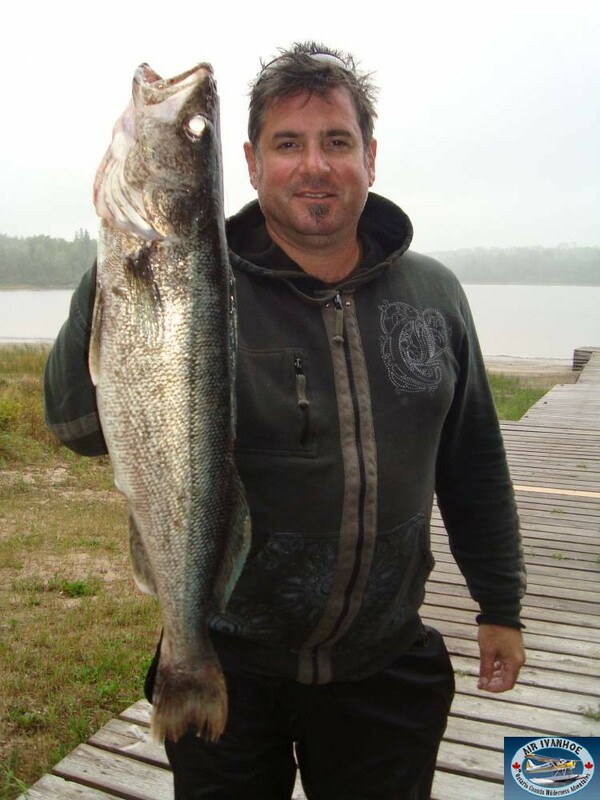 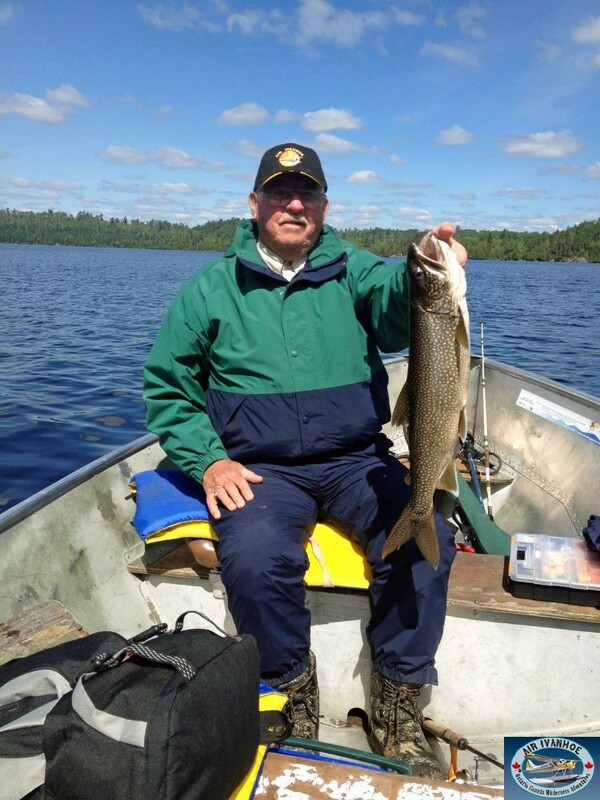 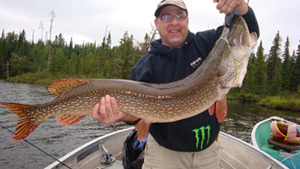 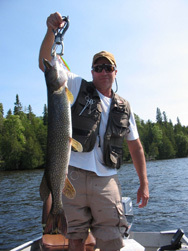 Air Ivanhoe and The Ivanhoe River Inn offer the best in Fly-In fishing on remote Northern Ontario Lakes for Walleye, Northern Pike, Perch, Trout and Bass in remote Outpost cabins. 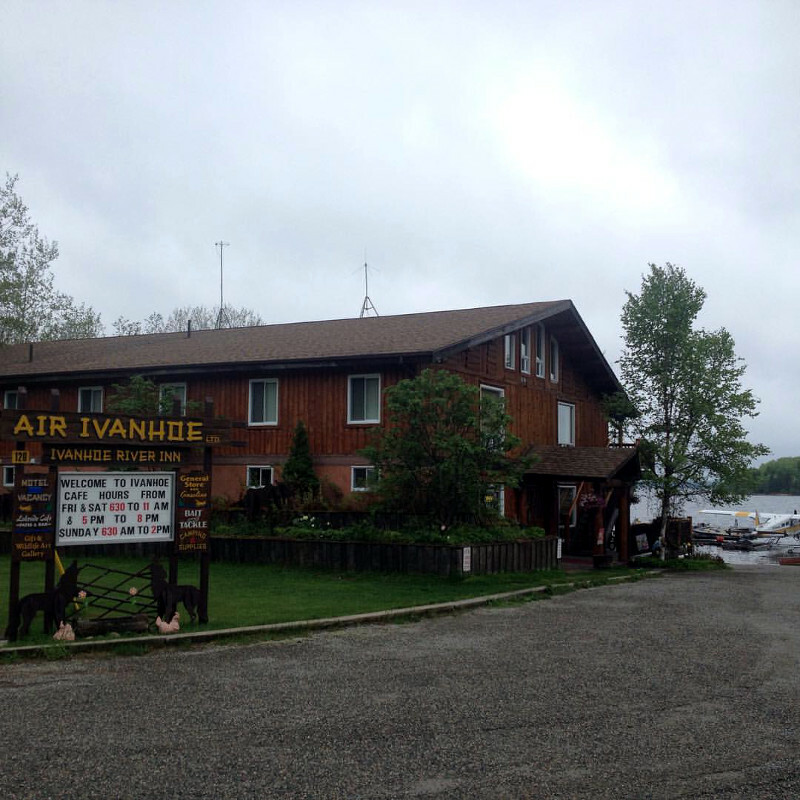 The Ivanhoe River Inn located on Ivanhoe Lake is a full service Lodge and one of Northern Ontario’s largest verticle log fishing lodges. 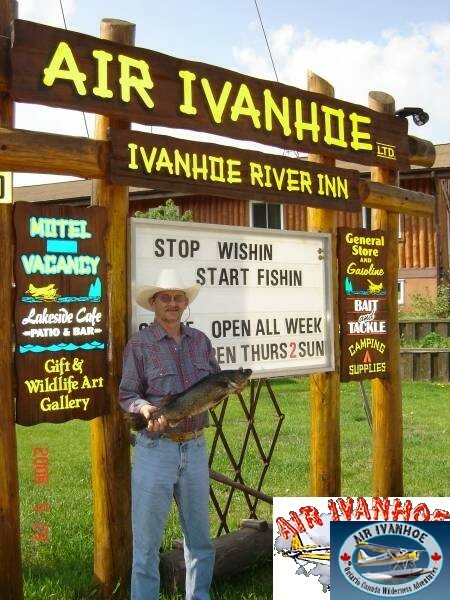 Boat In fishing trips are also available on the Ivanhoe River for Great Family Vacations! 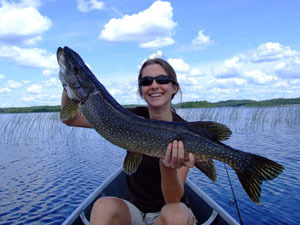 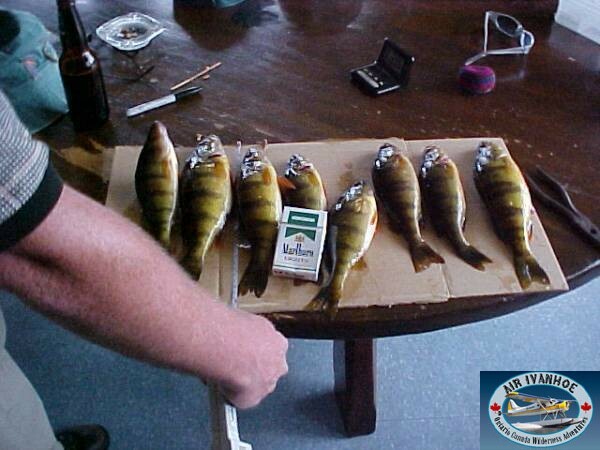 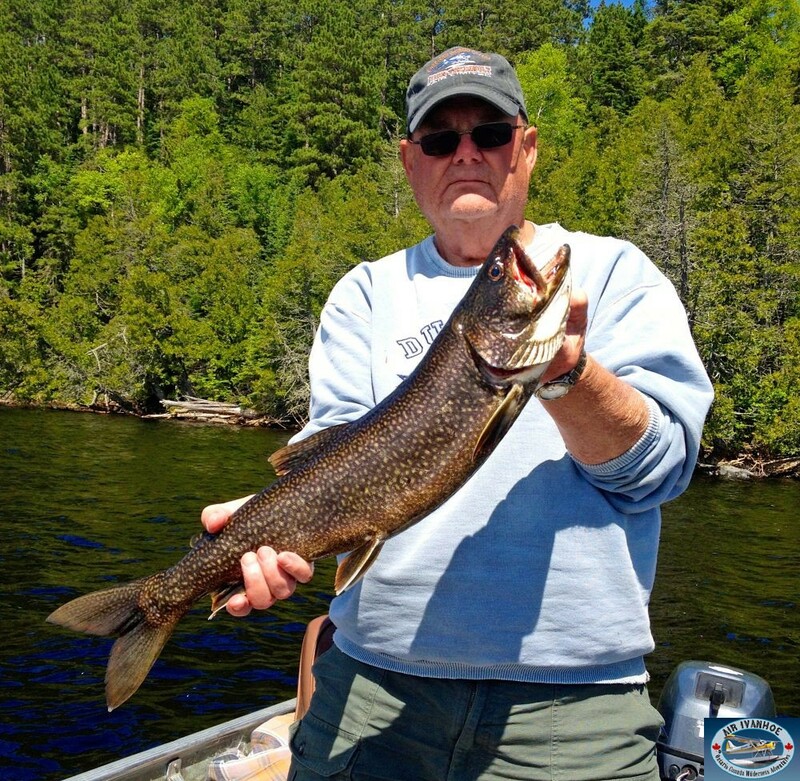 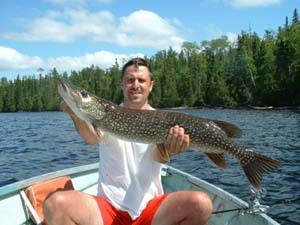 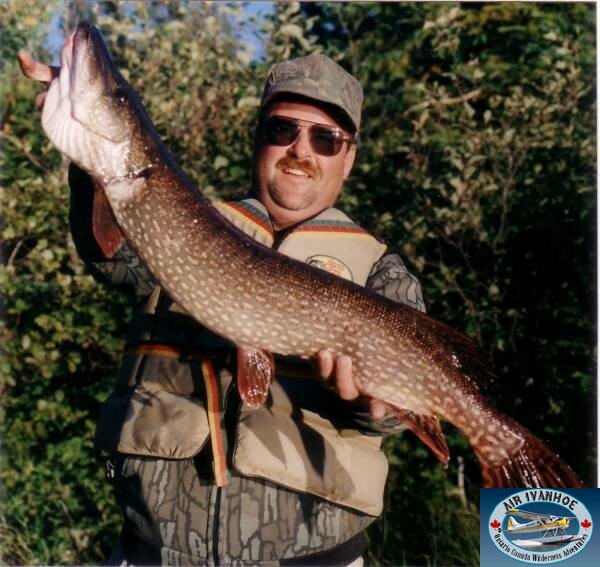 Be sure to visit our newest addition the Nemegosenda Fly in American Plan Lodge for more exciting fishing in Ontario! 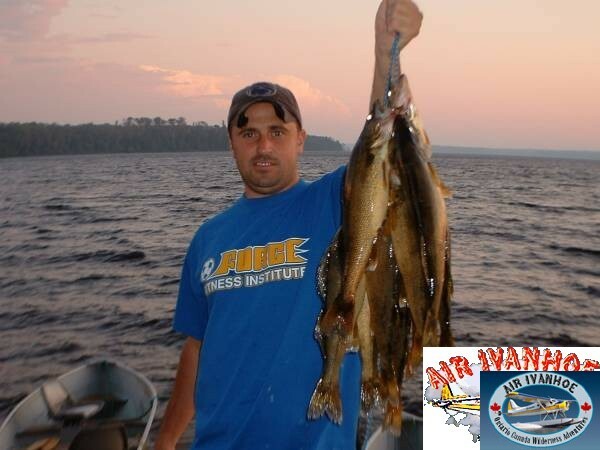 Your Ontario fly in fishing trip starts with Air Ivanhoe! 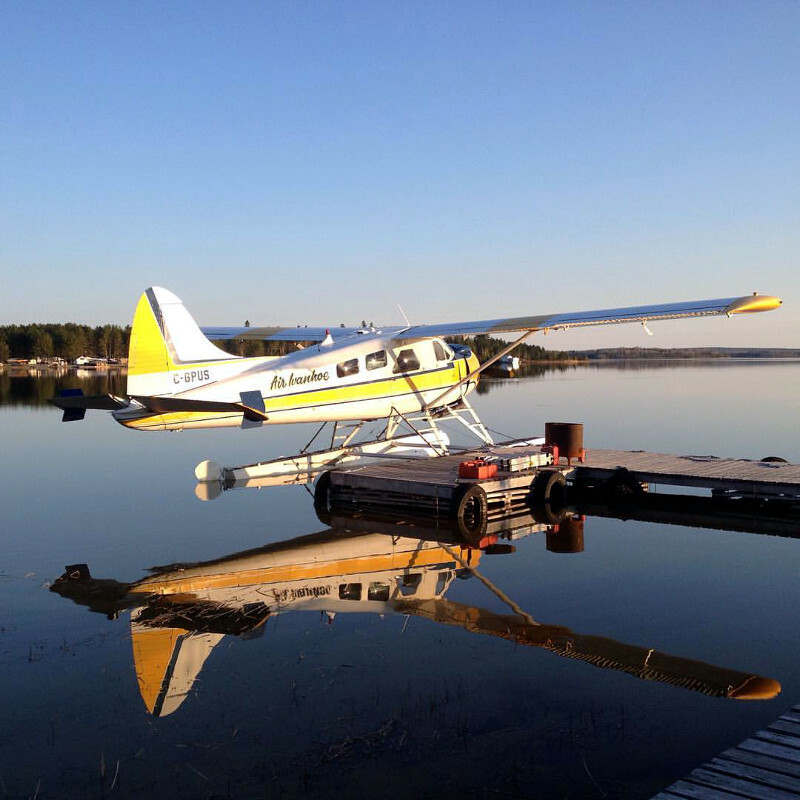 Bear and Moose Hunting trips available.